Decluttering is NOT the same as organizing! Before we jump in and talk about how to declutter your kitchen cabinets I just wanted to share the definition of “declutter” (according to Google). Because today we’re not talking about organizing, or clever storage solutions for your kitchen. Before we get to the fun bit where we give everything a home inside our kitchen cabinets we need to have a good sort out. You know to make sure we get rid of all the chipped and broken items, bakeware that has never seen a cake in its life and that set of dishes that your Great Aunt bought you for Christmas that you can’t stand the sight of! Today we’re talking about how to be ruthless and whittle down the items that live in our kitchen cabinets to the things that our family actually NEEDS and USES. And to part with all the other stuff because it’s just taking up valuable space! Before you even open a cabinet door you need to prepare your workspace for decluttering. You’re going to need room to sort out the contents of the cabinet so clear the counters. Grab some trash bags too because you WILL be throwing things away today! Now it’s time to pick just ONE cabinet to declutter. Don’t worry you are going to work your way through all of them, but you really don’t want to do more than one at once. 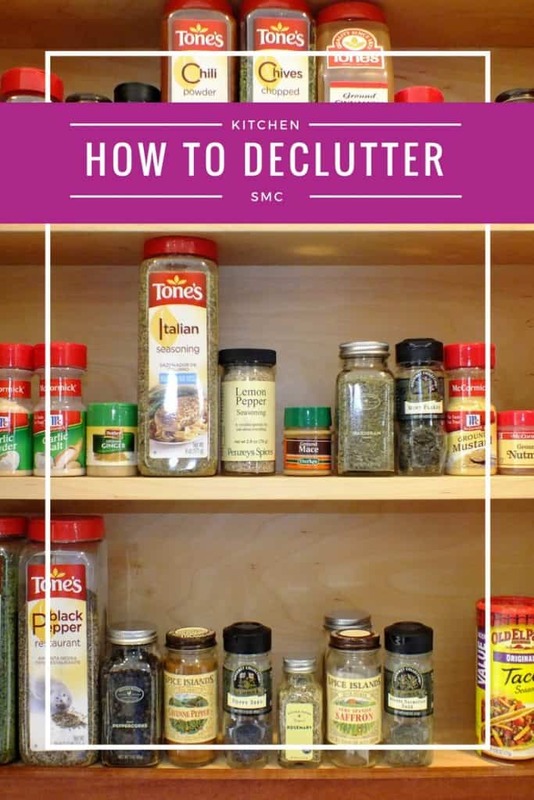 Because you’ll get called away in the middle of your decluttering session and end up shoving things back in random cabinets just so you can make dinner. Because you’ll get overwhelmed by the sight of everything you need to sort out and give up before you get started. Because the best way to eat an elephant is one bite at a time. Just trust me ok. Choose one cabinet. Follow all the steps through to the end, and then pick the next cabinet and start over. In the decluttering game slow and steady always wins the race! This might just be the easiest of all the steps. All you need to do is take every single item out of that cabinet and put it on the counter ready for sorting. Now grab a cloth and wipe out all the crumbs and sticky residue from the cabinets. It’s not often you have a nice empty cabinet to clean! 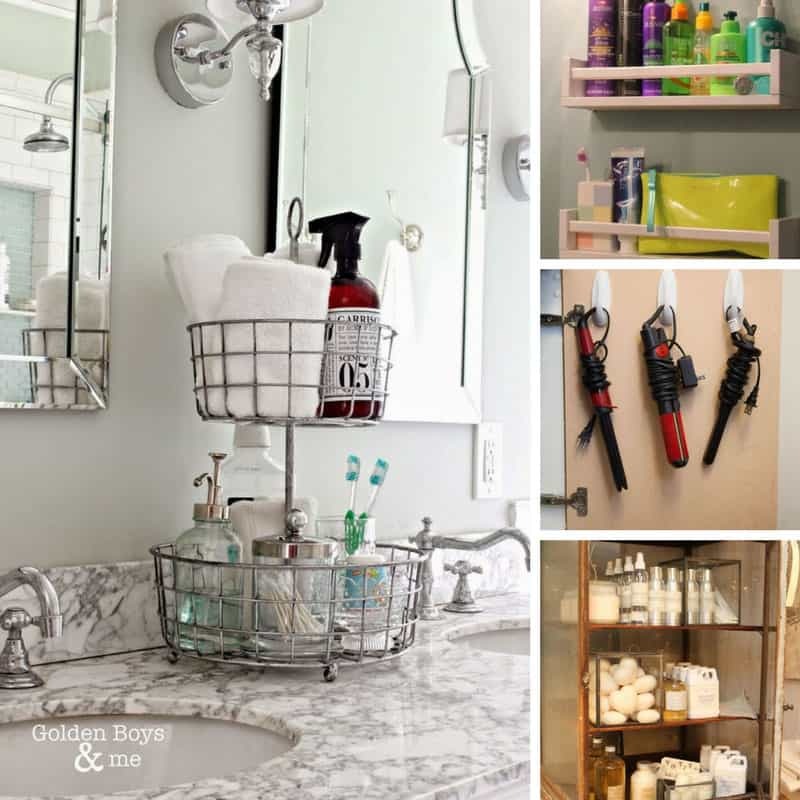 Take a look through the items on your counter and see if there is anything that obviously belongs someplace else. Maybe there’s a box of painkillers that should be in the medicine cabinet. Or a stray bowl that belongs somewhere else in the kitchen. If the misplaced item belongs in the kitchen go and put it in the correct drawer or cabinet. 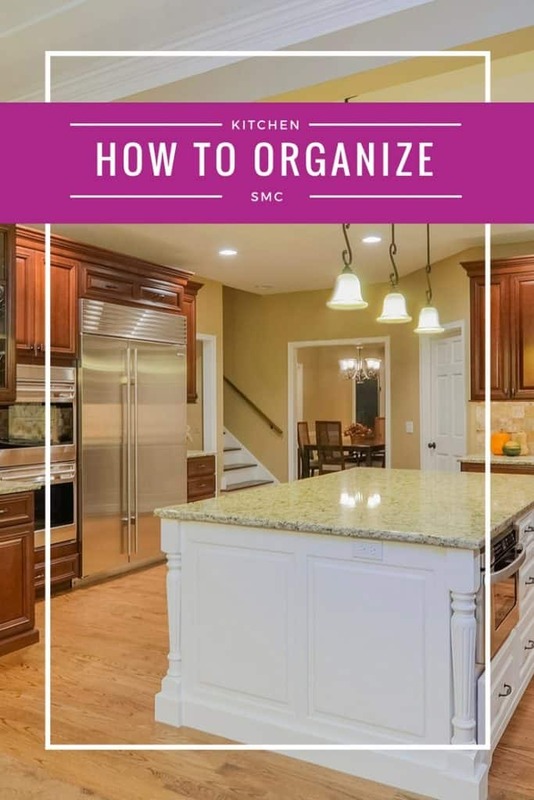 Don’t worry if it’s one you have or haven’t decluttered yet, you just want to make sure all similar items are stored together before your start the task of organizing your kitchen. If the misplaced item belongs somewhere else in the house then add it to the “put away” box. You can deal with that once you’ve finished the cabinet. Ok, now comes the hard bit. You need to look through everything that is left on the counter and decide whether to keep it or get rid of it. 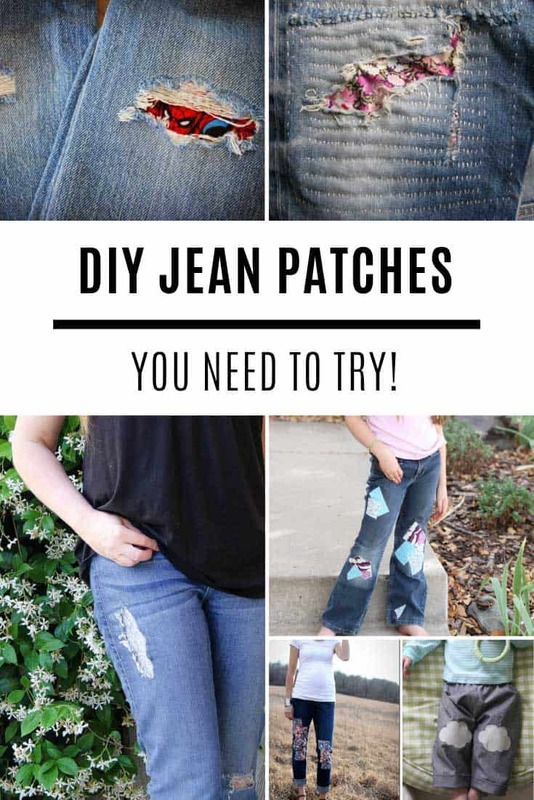 Want to make things a little easier? Clipped coupons or food items that are out of date can go straight in your trash bag (or recycling). Now move onto damaged items. Seriously you don’t need those cracked margarine tubs, or that tupperware container that doesn’t have a lid. Oh and those chipped mugs are pretty dangerous so throw those out too! Ok so the easy part is done. Now it’s time to be bold. Pick up each and every item on that counter and ask yourself (truthfully) when was the last time you used it? It really doesn’t matter whether its an all singing all dancing gadget that cost more than you care to admit, or whether it’s that set of hideous bowls from your Great Aunt that you feel obliged to keep. If you have never used it then now is the time to set it free! Donate it to your favourite thrift store so that someone else can get some use out of it. For now put it in the box marked “Giveaway”, you can deal with the actual donation later when there will be a lot more in the box! Let’s start with the exception and that is Holiday items. Whether it’s heart shaped cookie cutters for Valentine’s or a set of pans you use to cook Christmas dinner. You are quite welcome to keep those but they really don’t need to be taking up valuable cabinet space in your kitchen. So put them in a box labelled with the correct Holiday and store them elsewhere in your home. It’s a good idea to make a note of what is actually in the box in your planner or home management binder, as well as details of where you stored it. You don’t want to be running out and buying this stuff again next year! For non Holiday related items, if you’ve only used it once in the last 12 months it’s time to donate it or sell it, so pop it in the “Giveaway” box. Now we’re on the home straight. For items that you have used within the last month you need to do one final sense check. Let’s say the item just happens to be a tumbler. And you know that at least four of them have been used in the last month because there are four people in your family and you all drink juice at breakfast. But there are twelve of these tumblers out on the counter. Do you really need all twelve? If you wash up every day then the same four tumblers are probably being used over and over. Of course some days you might have friends over and use a few more. But think about keeping just six or eight. Remember that box that you labelled “Someday”? Pop those extra items in there for now. The purpose of this box is to check whether you really need something. Put it away somewhere safe for two months. If at the end of that time you didn’t go looking for it because you needed something inside you can take the whole box to Goodwill! And while we’re on the subject of the “Someday” box now’s the time to add in those items that you left out when working through the previous steps. You know your son’s favourite sippy cup (except he’s now a teenager) or the water bottle you were given on that fun run that was anything but fun! We all have sentimental attachments to things, but you really don’t want them cluttering up your kitchen cabinets. And actually you don’t even really need the item itself to conjure up those wonderful memories. But it can be hard to put these in the trash, or donate them. So for now put them in that Someday box, and then in a couple of months ask a friend or your partner to take that box away and split the items between the Goodwill and the trash. You’ll never notice that they’re gone! Well done you! The hard part is all done. You’ve whittled that pile down to the keepers. Now is the really easy part. Just put them back in the cabinet. I know what you’re thinking. What about storage solutions and clever organizers? We’ll get to that don’t you worry. 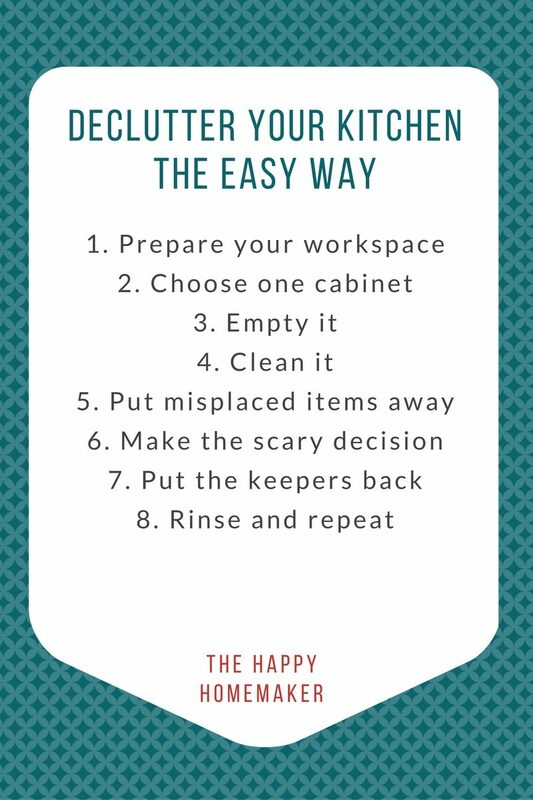 But you don’t want to start thinking about organizing your kitchen cabinets until you’ve finished decluttering them. And you still have more work to do! If you’ve got the time (and the emotional energy) to move onto the next cabinet right now then go ahead and start back at step 2. If you have somewhere else you need to be then schedule some time in your calendar to come back another day. Don’t give up though. 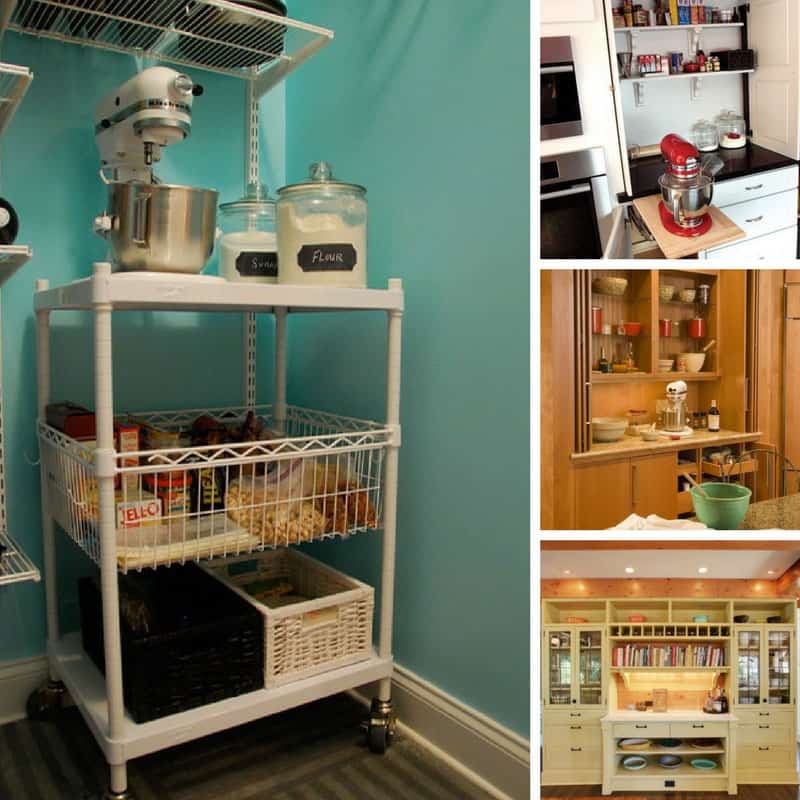 You’re on the way to the organized kitchen that will make your life so much easier!